Listing courtesy of Marcus & Company Realty. Ask a question about 5300 Gulf Dr #404, or schedule a tour. Welcome Home to Your Piece of Paradise! 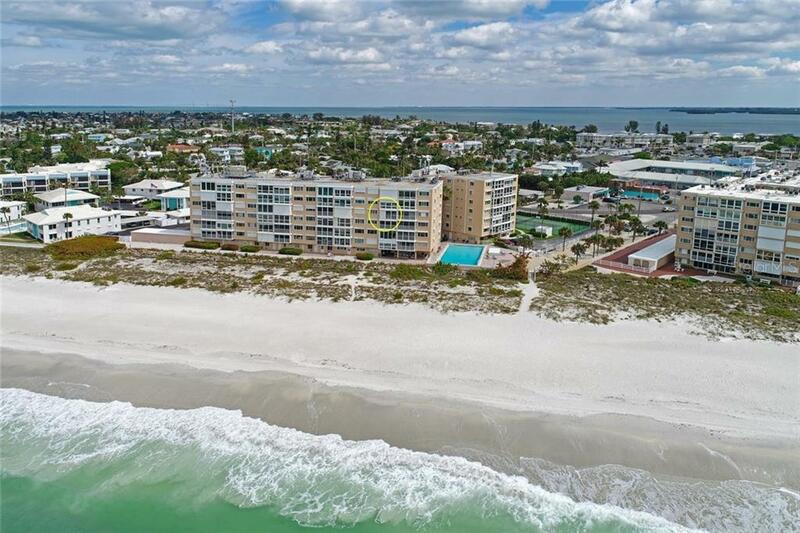 Island living awaits in the desirable sought after MARTINIQUE NORTH GULF FRONT CONDOMINIUMS of Anna Maria Island. 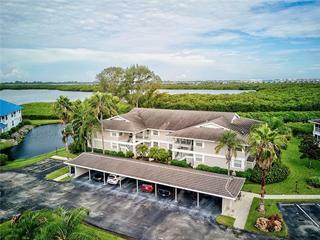 This split 2 bedroom/2 bathroom 4th floor condo with breathtaking views of the Gu... more.lf of Mexico provides the perfect setting to relax while watching exquisite sunsets, dolphins, birds, and manatees through your picture windows or wake up and comb the beach for some treasures a few steps from your front door. Inside, the home has marble floors and an open kitchen with brand new dishwasher and large breakfast bar to make it easy to entertain your guests. For your convenience, washer and dryer are found inside the home and a private storage unit is accessible through the lobby, along with your own personal garage. 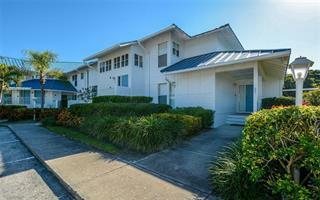 Turnkey/fully furnished! Unit has electric hurricane shutters that easily open and close to provide extra protection and peace of mind. Screened lanai was removed for increased living space but could be added back by new owner. 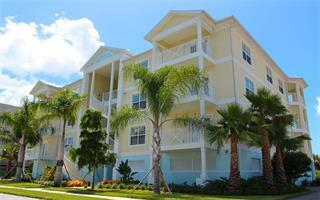 Martinique North is an active community with a heated ocean-view pool, tennis courts, and newly renovated common areas. Walk or bike ride to stores, shops, and dining or hop on the free trolley to explore and enjoy the island. Take a look at the Virtual Tour Link for a 3-D walk through experience. See attached revenue proforma for potential of $56,000 annual rental income.